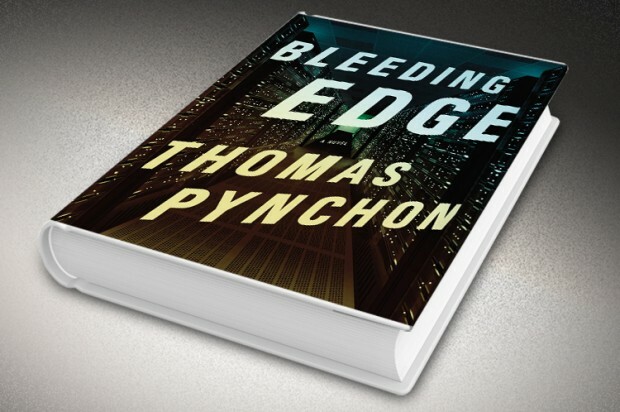 Thomas Pynchon’s latest period piece, Bleeding Edge (4 stars out of 4) takes place in Manhattan’s “Silicon Alley” in the spring of 2001, during the calm between the dotcom collapse on Wall Street and the terrorist atrocities of 9/11. Pynchon’s latest detective caper revolves around the picaresque adventures of Maxine Tarnow, young Jewish Upper West Side mother of two elementary-school boys, sort of divorced from her ex. She is a wisecracking, fearless beauty who runs her own uncertified anti-fraud agency and carries a purse heavy with a Beretta. Like Pynchon’s past gumshoes (Oedipa Maas in The Crying of Lot 49), Maxine is quite the character. Her clientele of low-stakes hustlers elevates quickly when she investigates a suspicious computer-security company called hashslingrz. Its insidious geek billionaire founder Gabriel Ice may be skimming millions to fund Arab terrorists. But why? Of course, there are Pynchonesque names—Eric Outfield, Nick Windust, Conkling Speedwell, Bernie Madoff (oh, right, he’s non-fiction, but in here briefly because, hmmm, what’s that Maxine investigates?). The Internet is a core character, too, from the underground Deep Web where online criminals hang, to the brilliant DeepArcher (think “departure”) alternative-reality, to alpha hackers who think that destroying the Internet means saving humanity. In fact, Pynchon’s powerful reasoning concerning the Internet should be cauterized into warning labels for websites, blogs, Facebook, Twitter and all the rest of it. But Pynchon is no troglodyte. 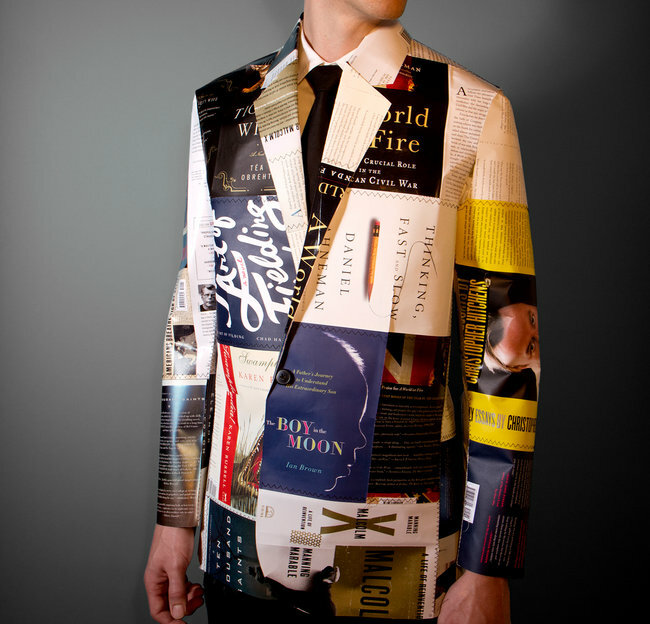 While embedding the book with concerns about the proliferation of technology, violence, media-saturated consumer culture and omniscient bureaucracy, he also fills it with telling mass-cultural references — from Kenan and Kel, Jennifer Aniston’s “Friends”-circa hair and Dragonball Z to Ally McBeal, eight-megabyte flash drives and the Macarena. “Nostalgia lurks,” as Pynchon writes..
As he often does, the author targets a grim, dark zeitgeist like some truth-seeking Stinger missile. He remarkably handles that disturbing day of Sept. 11, tilting the story and everyone in it, stunning the reader into an alternative strange-times reality where Pynchon comfortably dwells. Yet he spends no more than a couple of pages on the actual attacks, reflecting instead on its effect on his characters. The truth is, Pynchon writes like no one else. He somehow injects love and humanity as the antidote to the dehumanization he fears and obsesses about. He convincingly warp-speeds from one setting and characters to another within the same sentence. Even in his hyper-narrative ways, he remains the master of phrasing — cool, hip, explosive narrative fragments overstuffed with meaning. Readers scarred by Gravity’s Rainbow, still muttering “incomprehensible,” will find this lucid dream far more accessible. This is not a start-and-then-put-down novel. It’s an exceptional literary novel that’s nonetheless a linear, joyous read set in extraordinary times. Look, either you buy into Pynchon or you don’t. If you’re willing to enter this bleeding-edge (def: more advanced and riskier than cutting-edge) novel, figure to come out the back page a different reader, probably better off. At the end of the book’s advance proof sent to reviewers, the “About The Author” page is blank except for “TK.” That’s newsroom and printers’ lingo for “to come,” as in, “more content coming.” For Pynchon fans, it’s what you hope for — more heights of literary experience TK. One could think of this horror story about a couple trying to conceive a child as “Rosemary’s Baby’s Parents,” redolent of Roald Dahl at his creepy best, with enough humor to make the mayhem palatable. The best of American literature was recognized on Wednesday in New York City. ‘The Round House’ by Louise Erdrich wins the National Book Award for fiction. Louise Erdrich’s The Round House, a novel about a woman who is raped and left traumatized on an Indian reservation in North Dakota, won the National Book Award for fiction on Wednesday. The winners in fiction, non-fiction, poetry and young people’s literature each receive $10,000 — and a boost in their literary reputations and book sales. To be eligible for this year’s awards, a book must have been published in the USA between Dec. 1, 2011, and Nov. 30, 2012, and been written by a U.S. citizen. The 62-year-old awards, rivaled only by the Pulitzers in prestige, are sponsored by theNational Book Foundation, which is supported by the publishing industry.